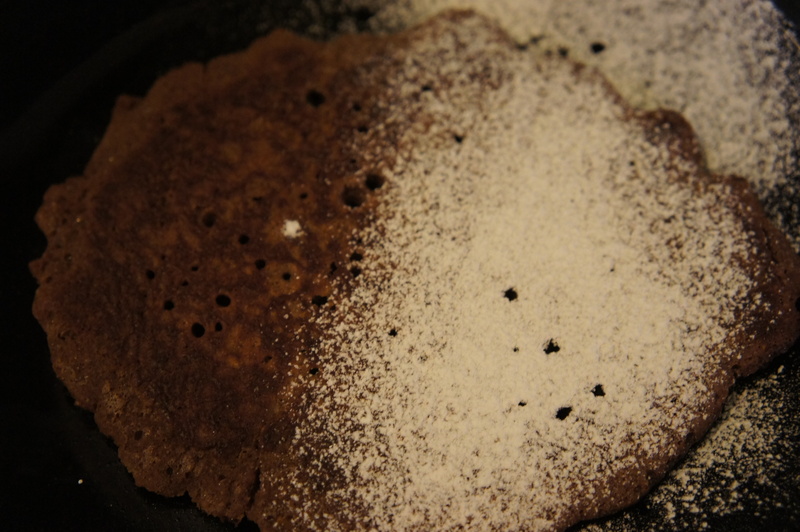 Chestnut flour chocolate pancakes | Life's Conundrum - Eat to Live or Live to Eat? 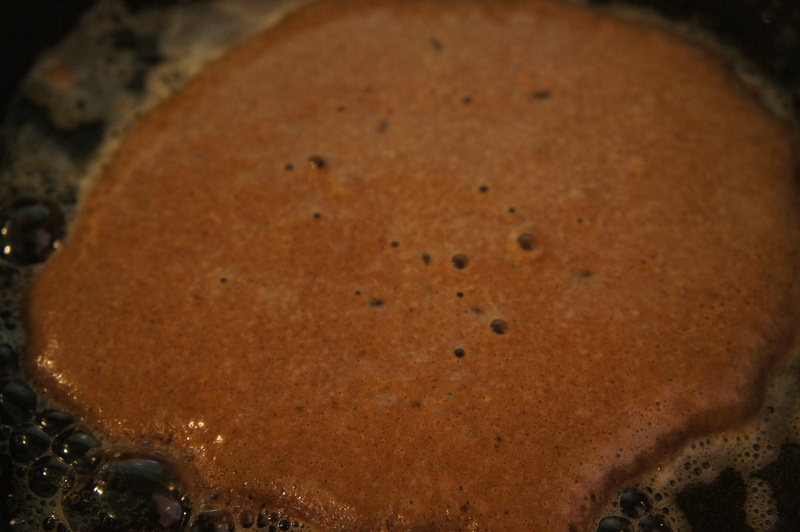 Posted on March 22, 2014 by Anna and Shiv	• This entry was posted in Breakfast, Gluten free, Recipes and tagged chestnut flour, Chocolate, cinnamon powder, gluten free, orange blossom water, orange zest. Bookmark the permalink. Sounds delicious! Love you blog’s name too. When I was diagnosed with Celiac’s I was told that I’d no longer get to enjoy eating and it’s been my goal to prove that wrong! Thanks Laura for your kind comment. We started on a gluten free journey over a year ago as a lifestyle choice. 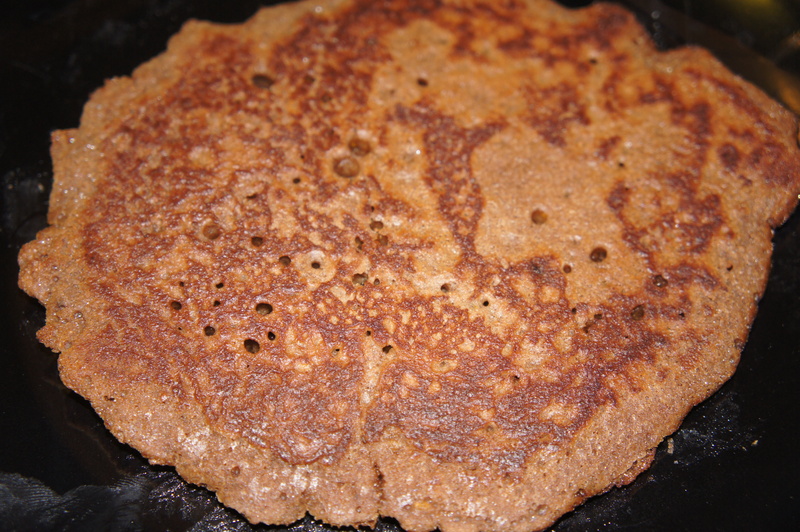 Our aim is to enjoy food and find gluten free alternatives to classic wheat based recipes. We haven’t missed wheat in our diet – there a whole world of healthier alternatives as we are learning on a daily basis. Do let us know of you come across anything interesting.